The Best and Most Comfortable Custom Earplugs for Sleeping! Does noise keep you awake at night? From a snoring partner to road noise from passing cars, noise prevents hundreds of thousands of people across Canada from falling and staying asleep every night. If you struggle to fall asleep due to noises such as a partner’s snoring or road noise, you’re not alone. You may suffer from noise ­induced sleep maintenance insomnia. In simple terms, poor quality sleep caused by your sensitivity to noise. When noise keeps you awake at night, your health can quickly start to deteriorate. You might feel less focused and energetic during the day, or you may notice that you start to get illnesses such as a common cold more frequently than usual. Custom Earplugs for Sleeping Provide Absolute Comfort and Peace! Luckily, there is a solution available. Custom earplugs for sleeping are specially engineered and designed to eliminate the sharp, sudden noises that keep you awake at night or prevent you from falling asleep in the first place. The best custom earplugs are fitted to the shape of your ear. And they are reusable. All you need to do is slip them into your ears before you go to bed to enjoy a comfortable, refreshing sleep without any interruptions from snoring or the other noises that used to keep you awake. Make an appointment to get fitted for the most comfortable custom earplugs for sleeping. We’ve helped hundreds of people in the Greater Toronto Area stop their noise-­induced insomnia with custom fit earplugs for sleeping. 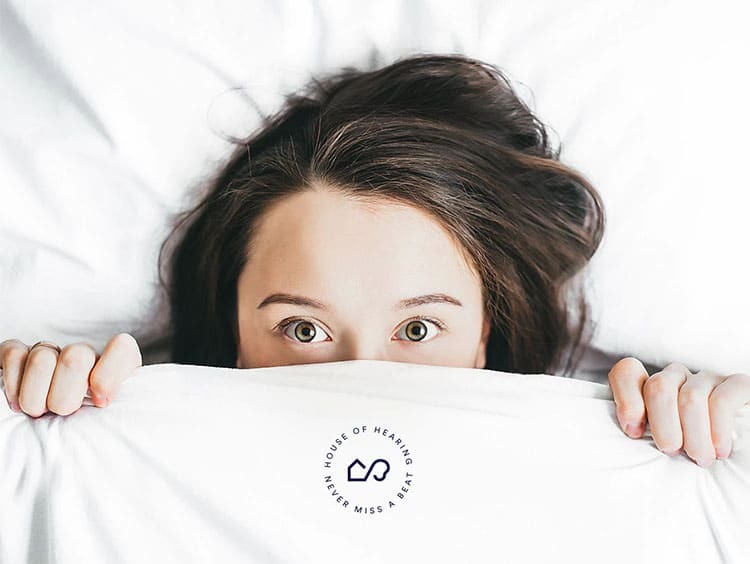 Our experienced team of audiologists and hearing experts can help you get the deep, refreshing night’s sleep you need for a healthier, higher quality of life. 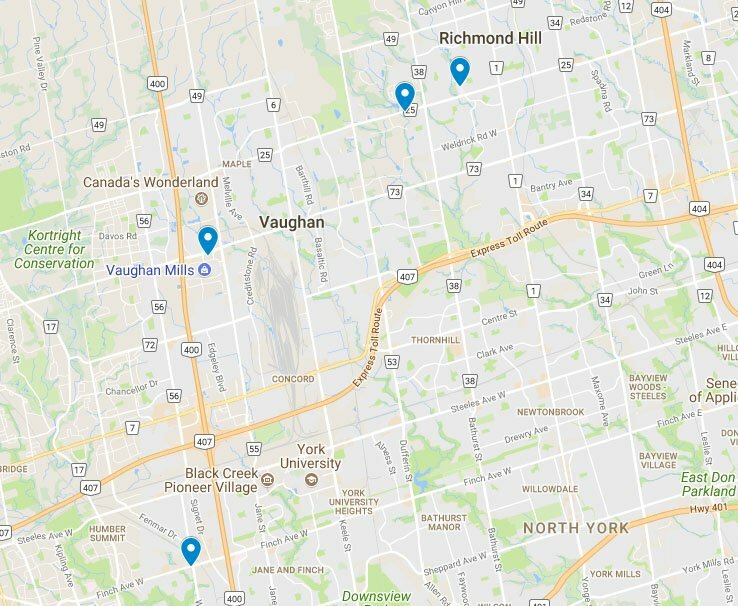 Choose from the list of locations below to make your appointment.